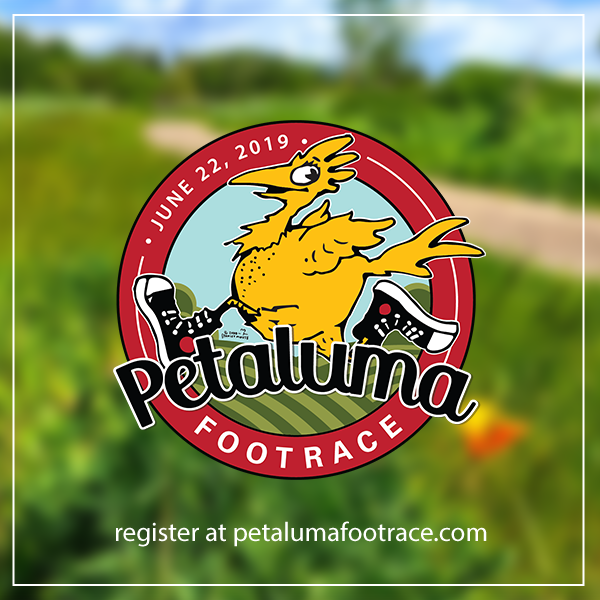 Mentor Me and Luma Fitness have joined hands to bootstrap the return of a proud community tradition, The Petaluma Footrace. With the generous support of Lagunitas Brewing Co and Keller Estate, we celebrate this new chapter in the history of the race and look forward to its continued success. After a three year break, the race will be returning to Shollenberger Park, via Ellis Creek, on Saturday, June 22nd at 8:00 am. There will be two courses – a 3 mile and a 5 mile.